Goodwill of Southwestern Pennsylvania’s (SWPA) core principal’s center around sustainability efforts and helping to minimize the waste of resources that can be repurposed or recycled. In everything that Goodwill SWPA does, they strive to be as “green” as possible. Goodwill SWPA’s commitment to sustainability is made obvious through their Class-G rating, a way to measure and communicate sustainability. The Class-G rating was achieved by ensuring all of Goodwill SWPA’s operations and stores are as energy efficient and environmentally friendly as possible. For example, Goodwill stores throughout Southwestern Pennsylvania use mats, rugs, and grates at store entrances to manage particulates, use automatic times and occupancy sensors for common area lighting, and fill their store space with recycled furniture. Through these and other efforts, Goodwill SWPA maintains their Class-G rating. A leader in re-use and recycling, Goodwill SWPA utilizes a wide range of operations to minimize the environmental impact of the tons of donated items that they receive but cannot sell. Sellable items are ones that can be sold in stores such as apparel, books, and housewares. When sellable items are not sold after a few weeks, they are recycled. Unsellable items are items that are not suitable for sale because they do not meet quality standards or are damaged. These items include scrap metal and cardboard. Unsellable items are recycled immediately. 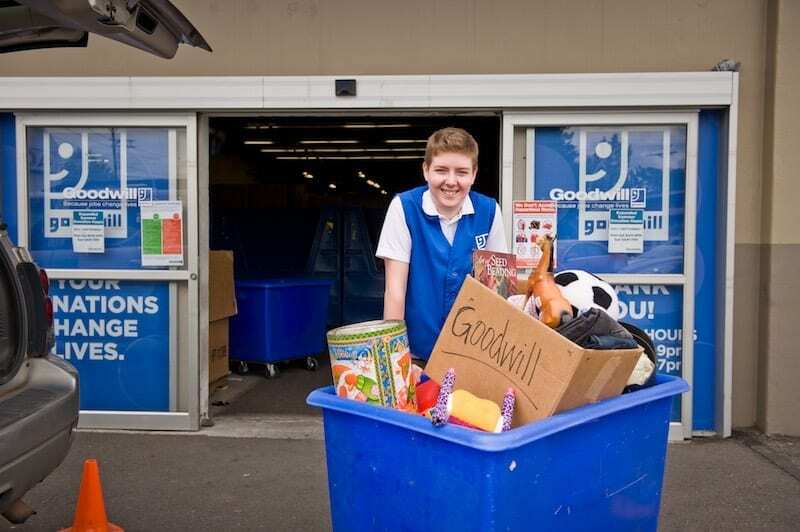 Through their efforts to recycle unsellable items, Goodwill has been able to reduce their carbon footprint. In 2018, Goodwill kept nearly 17 million pounds of unsellable donations out of landfills. 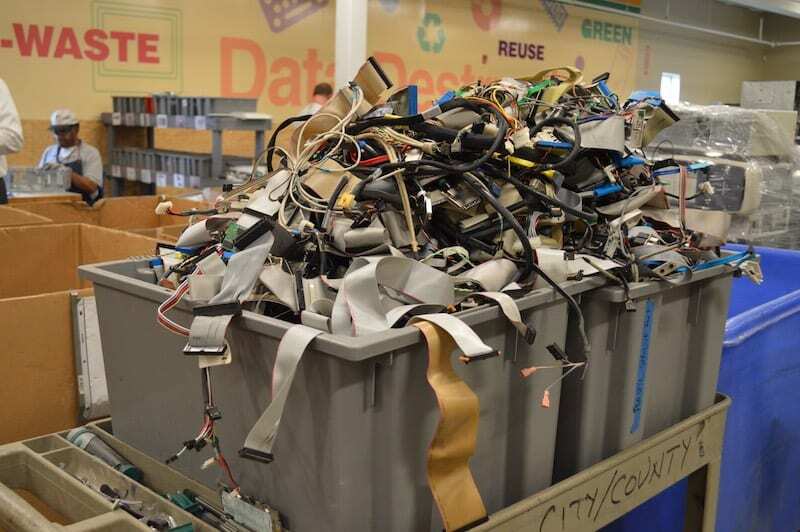 Through a partnership with Dell, Goodwill SWPA also helps to recycle electronics that people would otherwise not be able to properly dispose. This partnership called The Reconnect Pittsburgh alliance uses Goodwill’s recycling infrastructures and the resources of Dell to recover and reuse unwanted computers. Goodwill collects donated computers and returns selected equipment to Dell. Goodwill then receives the proceeds which they use to support their job-training and educational programs. With a focus on recycling and community improvement, Goodwill SWPA strives to create a more sustainable tomorrow.